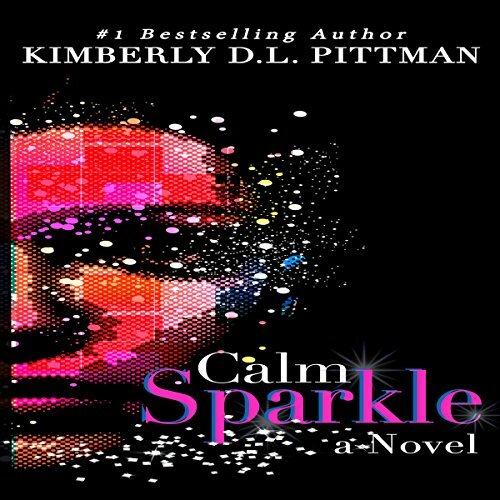 Showing results by author "Kimberly D.L. Pittman"
Love, Lies, Lust. In the midst of all of this drama, someone has to remain calm. Meet Sparkle. Beyond the bubbly personality and contrary to her name, Sparkle guards a dormant heart. She's bored both at home and with her corporate job. Maneuvering through her daily duties on autopilot, she finds herself gradually submerging into a passive, emotionless life. Once a vibrant, active member in her church, she knows that the only way out of a marriage, albeit loveless, is through adultery.